Reno Properties Group, LLC is pleased to announce it has brokered a 14,579 SF lease to SunPower Corporation at 50 Rockwell Road, Newington, CT. The Landlord is 50 Rockwell Road, LLC and Reno Properties Group represented the Landlord in the transaction. SunPower Corporation is an American energy company that designs and manufactures crystalline silicon photovoltaic cells and solar panels based on an all-back-contact solar cell. SunPower solar panels are backed by a 25-year combined power and product warranty. The company is majority owned by Total, a French multinational integrated oil and gas company and one of the seven Supermajor oil companies in the world. Total is the fourth largest publicly-listed energy company in the world and is publicly traded on the NASDAQ. 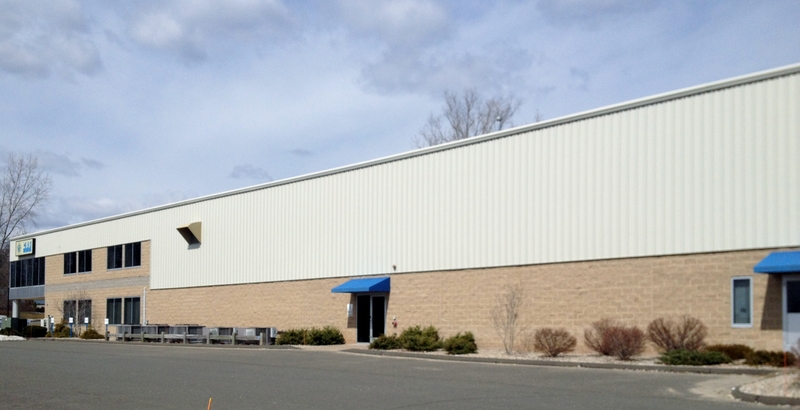 Rockwell Business Center, located in the Newington Industrial Park, is a 40,100 SF flex tech, office/warehouse building. SunPower will be using the space for a sales and marketing center and product warehouse where their solar installation terms will be based. Reno Properties Group is a full-service commercial investment brokerage firm with long-standing experience in commercial real estate transactions. Reno’s team of commercial real estate and investment professionals provide sales, leasing, property management, construction management and investment real estate services.